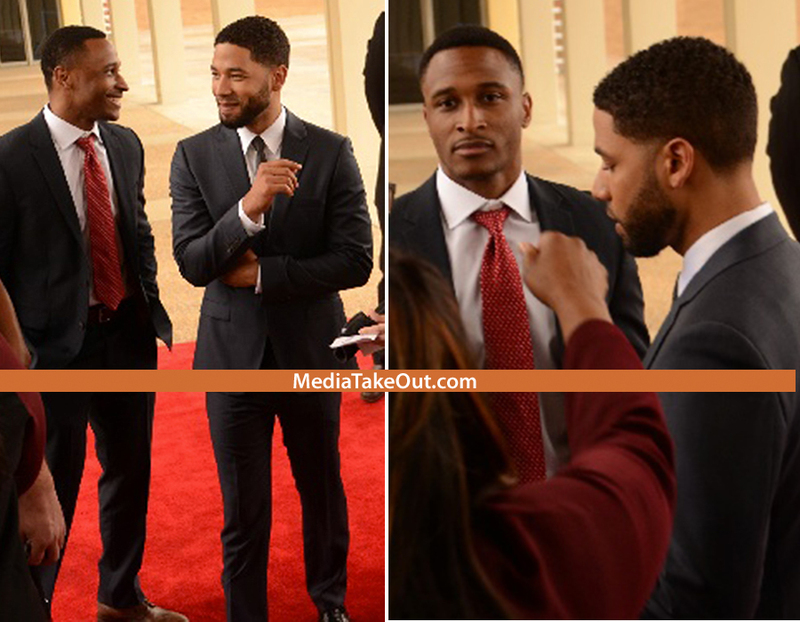 New dating rumors surfaced after Empire's Jussie Smollett showed up to UNCF's An Evening of Stars event and was photographed on the red carpet with an unidentified man, MediaTakeOut reported. It's still unclear whether or not Jussie's pal joined as his date for the evening or not. 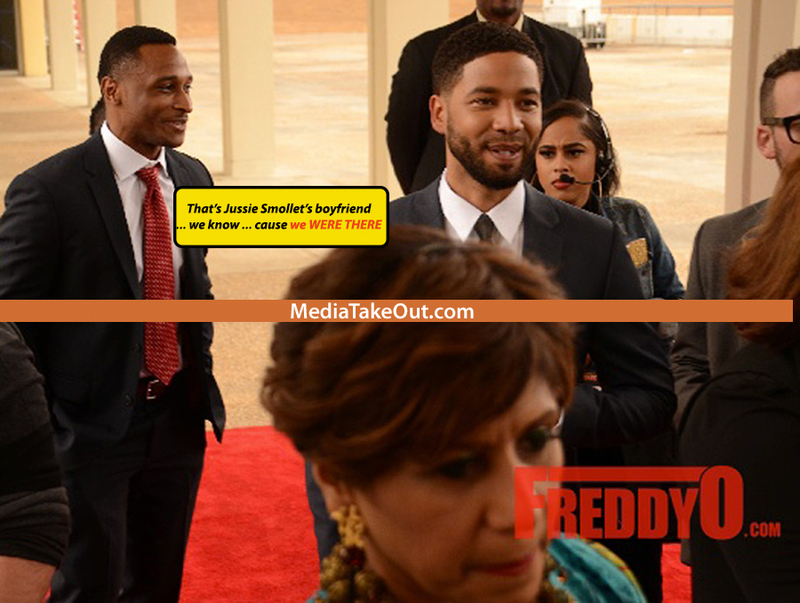 As we previously reported, back in March Jussie was rumored to be dating Dustin, who played alongside him in the 2012 indie film "The Skinny." The pair had reportedly dated for the past three years, but with pics of Jussie and a new man popping up online the "Empire" star's previous ties may have been officially cut. Jussie has yet to respond to dating rumors, and we can't blame him. He's always seems to be allegedly dating various people ever since he confirmed his sexuality as a gay man during his appearance on "The Ellen DeGeneres Show" in early March, although he refrained from using the term in the clip. "It was really important to me to make sure that it got across that there is no closet," he said. "There's never been a closet that I've been in. I don't own a closet, I got a dresser, but I don't have a closet, but I have a home and that is my responsibility to protect that home."